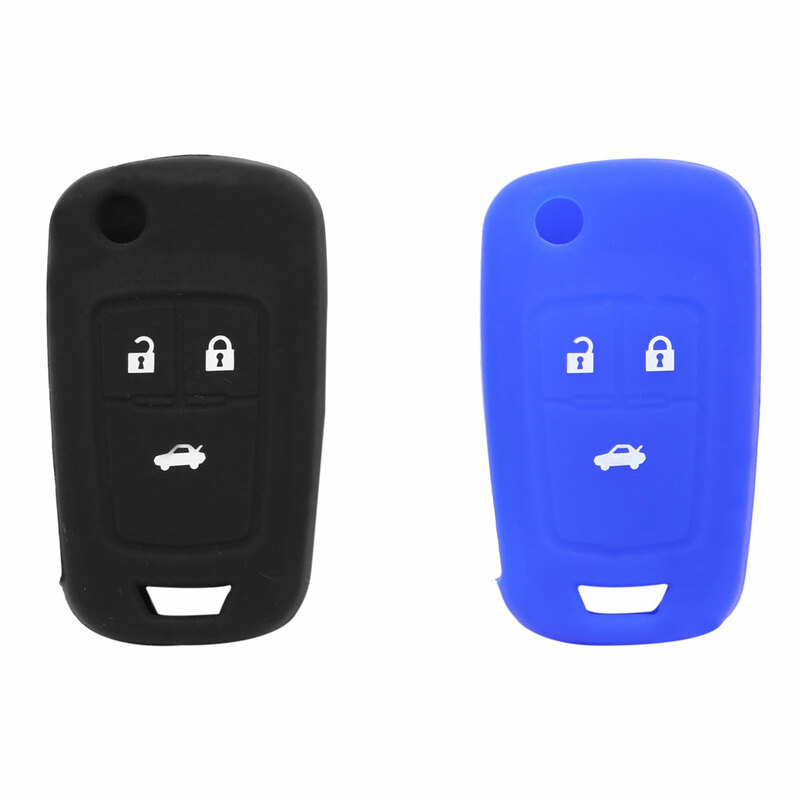 With 3 buttons, made to fit design, direct fit your own vehicle key, personalize your remote key, keep your car unique and eye-catching. Environmentally friendly silicone material, natural and harmless, non-corrosive and environmentally safe, hygienic and reliable, waterproof and abrasion resistance. Environmentally-friendly silicone material make it soft to the touch and easy to clean. The flexible texture can be stretched at will and it is easy to use. The key cover is user-friendly, and it can long-term protect the key from collision and scratching, which is more convenient to take. Smooth lines surface, the cover is easily fitted on and can be removed in seconds. This is a non-OEM product, Accessory only! Key is not included here. Please check the size and shape carefully to ensure you get the right key shell.